Some of my best apps come from others’ recommendations, so I thought I’d start a series here of top apps, and, more specifically, your top apps. 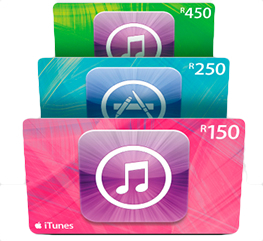 Each submission will receive a R400 iTunes voucher courtesy iStore and iParent, so that you can treat yourself – and your kids – to cool iOS apps and music from iTunes. This week’s top apps come from Sam Brown, a remedial maths teacher who makes use of a lot of educational apps. 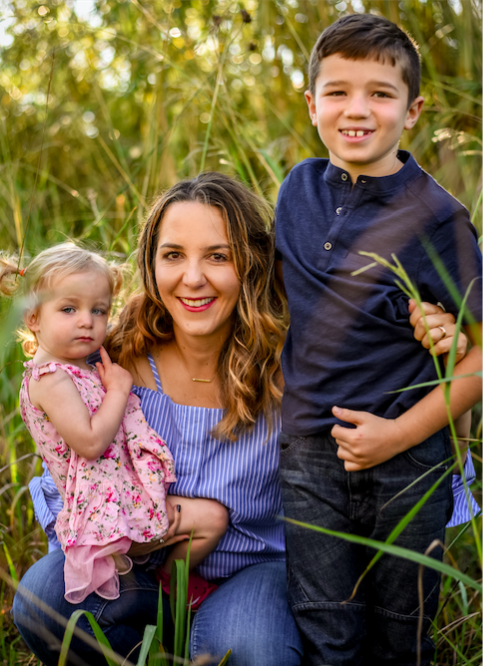 She’s mom of two boys – John-Luc and Thomas. My best utility apps are all to do with reminders that go BING! I record all my reminders and tasks with alarms on my phone so I know where I’m supposed to be when. My job involves a lot of tasks out of the classroom so it’s useful to have a personal assistant I can carry around with me – I use my iPad and my smartphone for this. As for photo editing, I’m afraid I’m lazy – I stick to the basic iPad app – taking photos and videos I can upload to Facebook and upload to the school cloud is simple enough that even Thomas can do it! My best social app is Facebook. I use Whatsapp on my phone to keep in contact with parents and staff. My best entertainment app is Drawing Pad – this is my favourite because it keeps my boys entertained and I can keep an album of their creations. Having a wifi printer is also great as they can print out their artwork too. I like playing Blokus as well – our occupational therapists use it too and the kids (and adults!) love it. 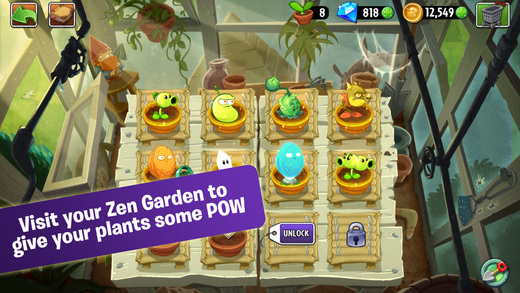 My kids’ favourites are Drawing Pad, Plants Vs Zombies 2 (we love the new Medieval Level) and loads of my maths apps – they love zombies so I bought Maths vs Zombies for them. I use it regularly with my learners – I can get them to do plenty of mental maths if they’re defeating zombies! This is a great app for all primary school learners as there are varying levels of difficulty. 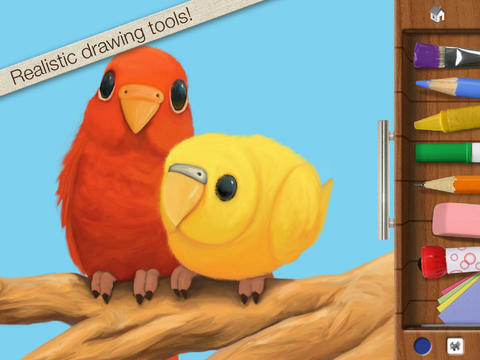 They also like the writing and tracing apps like 123 Tracing and ABC Games. The one app I couldn’t do without is Facebook – many of my friends and family are overseas which means I don’t feel quite so far away! I can get advice (or juicy gossip) by asking a range of different people at once and keep up with the latest news, recipes and events in one place. Its also a good place for new apps etc as Facebook makes it easy to share info. Would you like to be featured here, chatting about your best apps? If so, please email me. 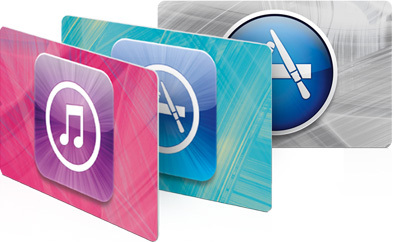 iParent is a site that gives free information about iPads in education, and how to help and support your child. It starts at the basics – from setting up a profile for your child and how to set safety and restriction controls. Great new blog feature of yours! So helpful and very informative!